When you wonder about the future of farming, do you picture wall-to-wall fields of grain spreading across the land to the horizon? The challenge of how we will feed the population of the future is a hi-tech challenge, one that farmers are meeting on a daily basis. 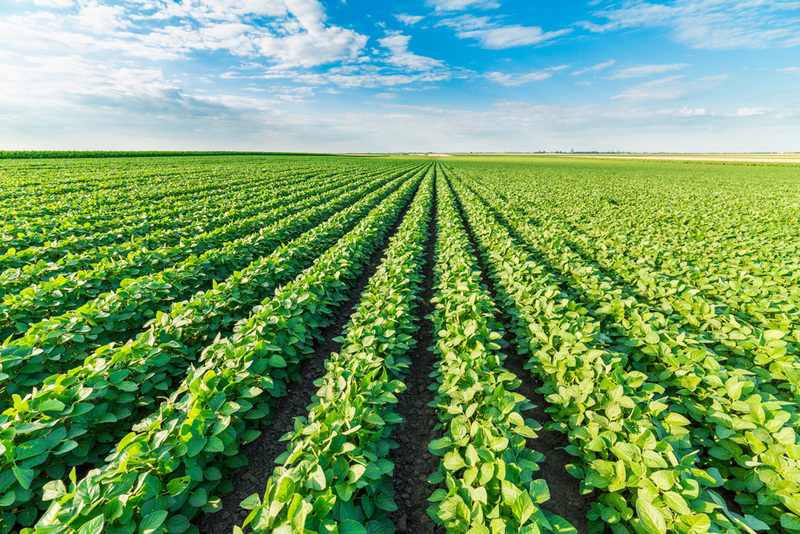 Future farms will be changing crops every year to vitalize the soil and keep up with demand. According to the ISO, each second the world’s population grows by nearly three more people. That’s 240,000 people a day. By 2025, the global population will reach 8 billion people and 9.6 billion by 2050, according to the Food and Agriculture Organization. This means there will be an extra billion mouths to feed within the next decade. And in just one generation, there will be more people additionally on the planet than there were at the beginning of the 20th century. Tom Heilandt, Secretary of the CODEX ­Alimentarius Commission, believes the most striking and important crisis is the missing common understanding that the agricultural and food sector is not a business like any other and that we need a long-term vision for agriculture. The pressure to handle the daunting task of feeding the world is felt by manufacturing as much as it is by the individual farmer. Dr. Bernhard Schmitz believes that farmers need to turn to new technologies to meet the growing demand for food production. Manufacturers are turning out hi-tech farming techniques and technologies on a daily basis, such as robotic milking stations, radio frequency identification (RFID) tags, precision planters, drones used to give detailed depiction of the state of vegetation not visible from the ground, telematics (a computer app that shows where all your vehicles are operating, their fuel levels, how much product has been applied or how much crop harvested, and if a piece of equipment is ready to break down), and even a driverless tractor, allowing farmers to invest their time where they provide the biggest impact. On the other hand, hi tech manufacturing is an expensive investment. With many pieces of equipment equaling the cost of a small house, farmers need to fine-tune their agriculture needs so they can get the most “bang” for their buck. 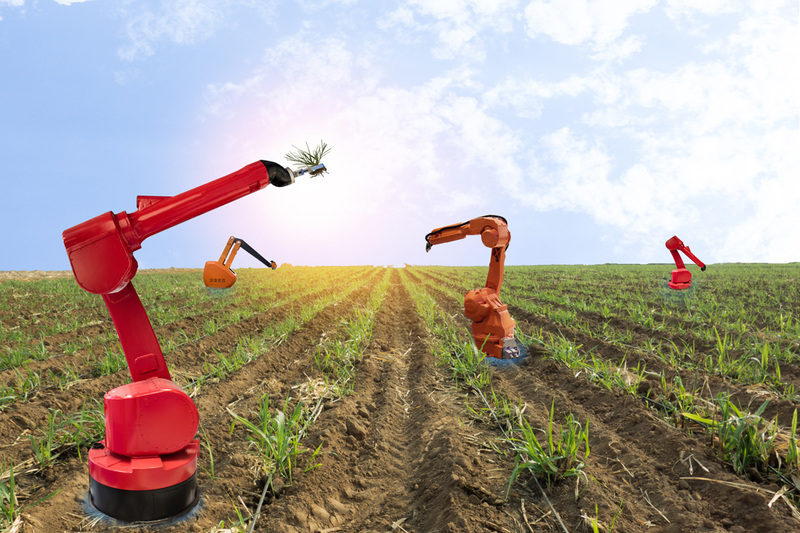 And in a world of limited resources, a new hi-tech era will need to be economically feasible so that automation and data can help farmers keep up with the many challenges of the future. So what will farming look like in 40 years? 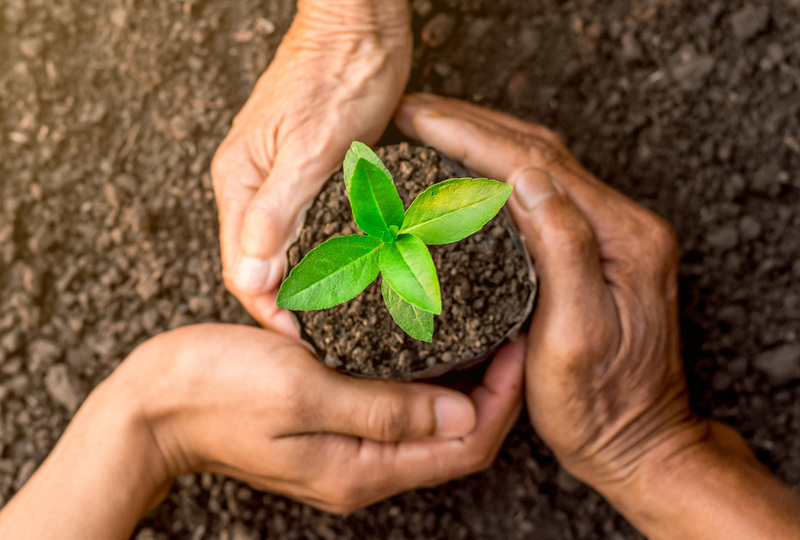 According to the ISO, linking so many technologies means that waste will be limited, productivity will be maximized and the environment will be affected as little as possible. One thing is clear ­­— there will need to be a continued focus on standards development to ensure that the technological strides we make continue to deliver the productivity we need over the next couple of decades. What we learn today can only help tomorrow. To the working farmer that means researching and investing in the right technology to become more efficient in both in input and output. To manufacturing that means offering incentives to the farming industry so that the end results benefit everyone. It sounds like a win/win situation for the farming industry. Previous Post St. Valentine’s Day Is Near!